Container ships are getting larger, but pressure from climate change activists and governments has forced shipping companies to develop more efficient ships that save on fuel and pollute less. The Danish conglomerate Maersk is leading the way in ultra-large, ultra-efficient ships that not only pollute less but can carry more cargo. 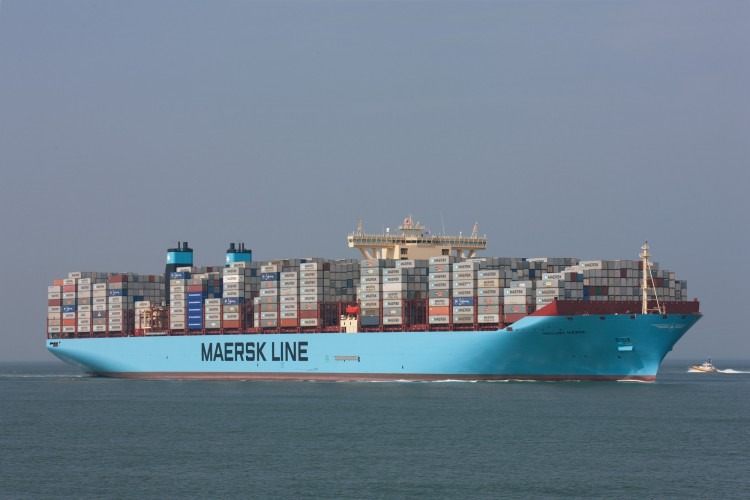 Through a combination of advanced ship design, improved sailing strategy and ultra efficient systems, Maersk has succeeded in lowering fuel consumption and carbon dioxide (CO2) emissions with its newest Triple E Class container ships. The new ships use a strategy called slow steaming which reduces fuel consumption by 37 percent and CO2 emissions per container by 50 percent (when compared to typical ships on the Asia-Europe route). The Danish giant has also joined forces with Odense Steel Ship Yard A/S, MAN Diesel and Alfa Lava to design and build Waste Heat Recovery (WHR) Systems that use waste heat from a ship’s diesel engines to heat up steam for a turbo generator. These systems have the potential to reduce the emission of CO2 and NOx (nitric oxide and nitrogen dioxide) by up to 14 percent, which is significant when you take into account that each ship has a deadweight tonnage of 165,000 tonnes and can carry 18,340 TEU containers. 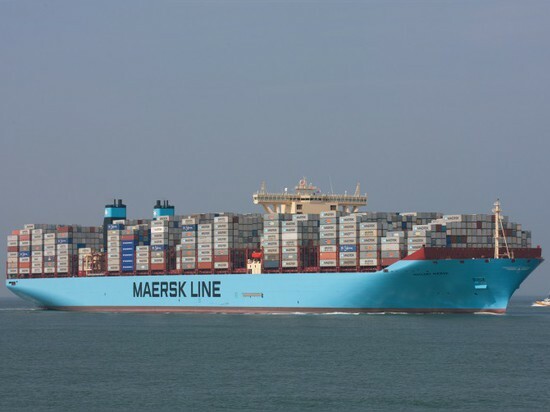 Maersk already has 16 of its gigantic Triple E Class ships in service, with four more under construction. 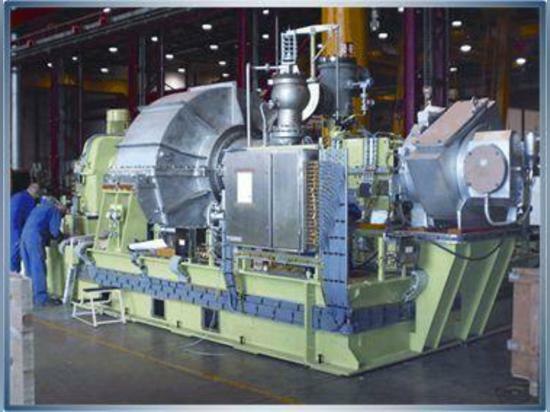 Lessons learned in engine efficiency and Waste Heat Recovery are now transferring across to an industry that carries 90 percent of non-bulk cargo around the world, these savings will go a long way.